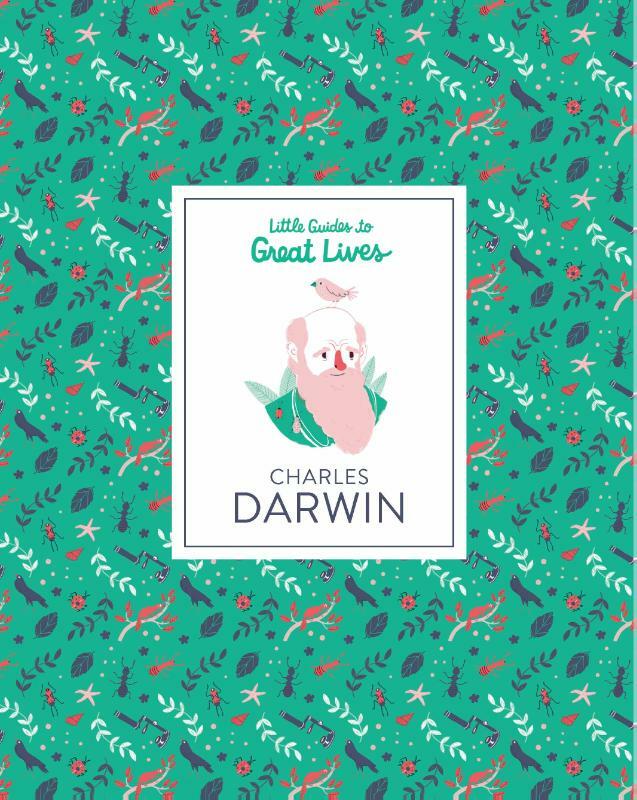 Bestel Charles Darwin: Little Guide to Great Lives voordelig bij de grootste kinderboekwinkel van Nederland. Levertijd 1 dag. Charles Darwin's ideas about evolution caused both outrage and wonder, and quickly made him one of the most famous men in history. From his five-year voyage across the high seas to 20 years of research, follow Darwin on his adventure to prove a theory that would change the world. Little Guides to Great Lives is a brand new series of small-format guides introducing children to the most inspirational figures from history in a fun, accessible way. From Curie to Kahlo and Darwin to Da Vinci, Little Guides to Great Lives tells the stories of the most amazing people from all over the world and across history, with colourful illustrations and fresh design to bring their incredible stories to life.